Cozzini Bros. sharpening and exchange programs specialize in serving restaurants and supermarkets. 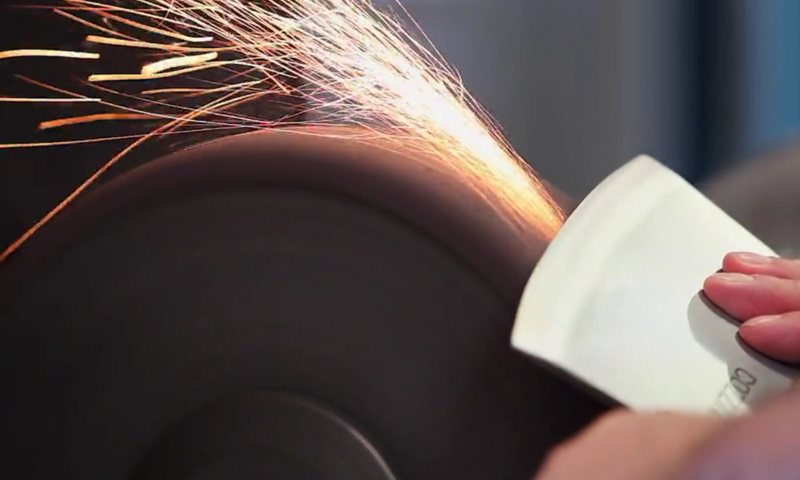 We remove the guess work from sharpening your critical knives and ancillary slicing blades by servicing you on a regular predetermined schedule. Cozzini offers expert sharpening and exchange solutions for all of the blades you use in your daily food preparation. We can customize our service by your departments, location or region. Every Cozzini route salesmen stocks a full selection of these reconditioned or resharpened products and is able to provide replacements during regularly scheduled deliveries. Expect consistently sharp quality products and services. We do it right! A cost effective and beneficial service to your staff. A knife sharpening program is inexpensive!